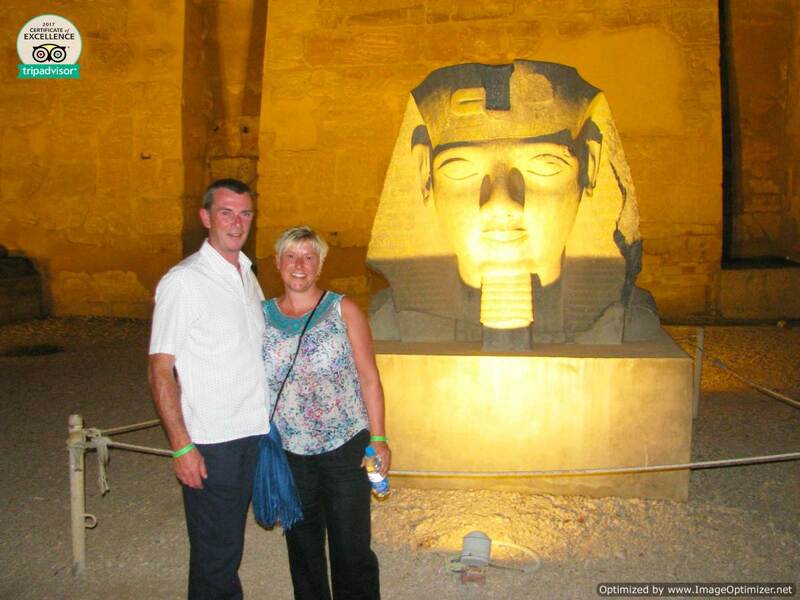 Join our Egyptologist tour guide to enjoy a private day trip to Luxor East Bank from your hotel in Luxor. Discover the hidden secrets of the ancient Egyptians in the most famous two temples in Luxor. Cast your eyes on the magical Karnak temple and Luxor temple which contains some of the most beautiful artifacts, then we will drive you back to your hotel. Pick up service from your hotel / Nile cruise in Luxor & return. Transfers by a private air-conditioned vehicle. Finally, we drive you back to your hotel or Nile cruise. Note: If you want to enjoy incredible days in Egypt, check our Egypt travel packages and choose your breathtaking vacation.